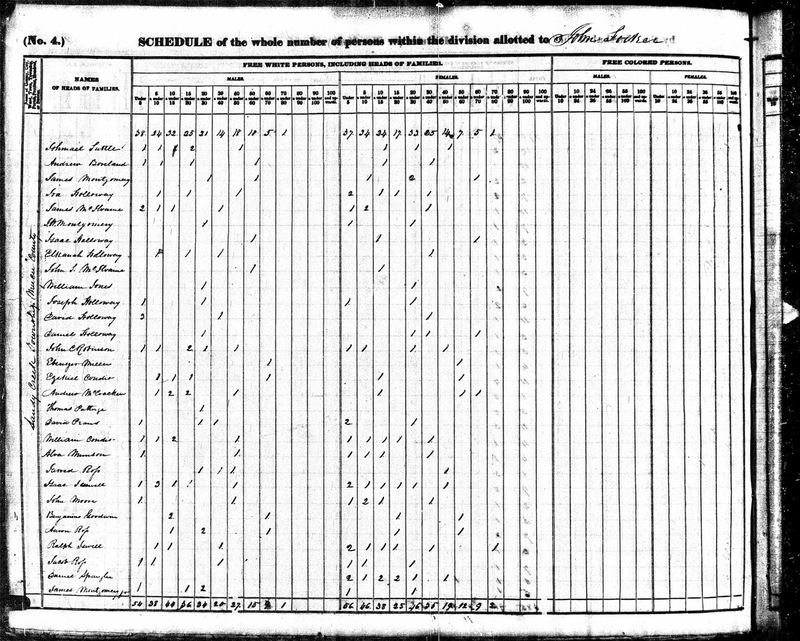 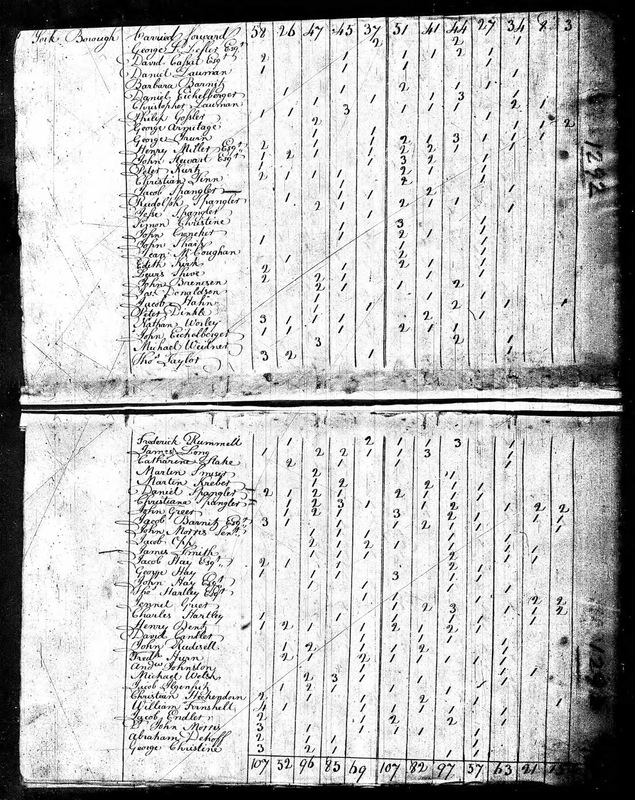 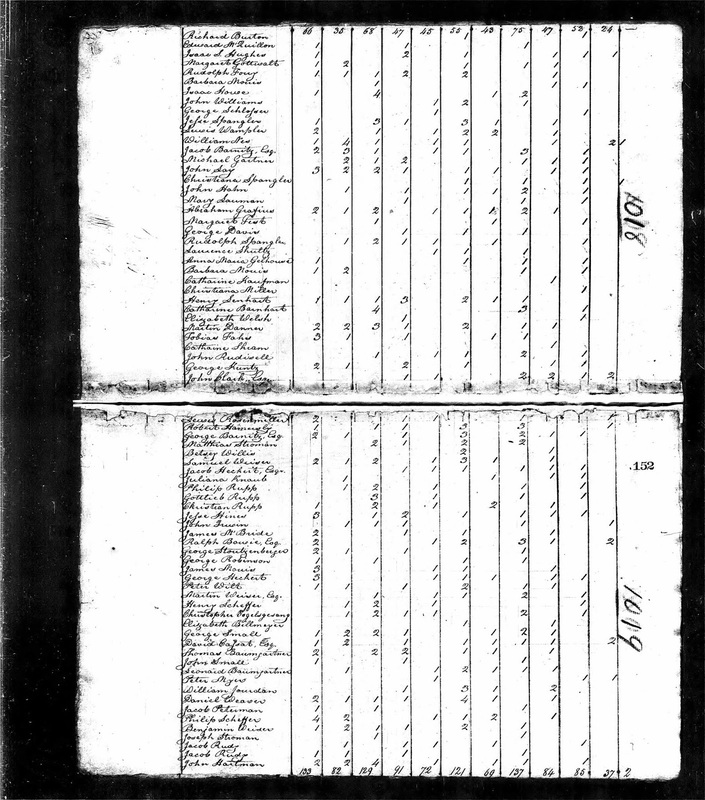 1830 United States Federal Census, Population Schedule, Mercer County, Pennsylvania, Sandy Creek township, Page 237, Daniel Spangler household, online database and digital image, Ancestry.com (http://www.ancestry.com), citing National Archives Microfilm Publication M19, Roll 149. 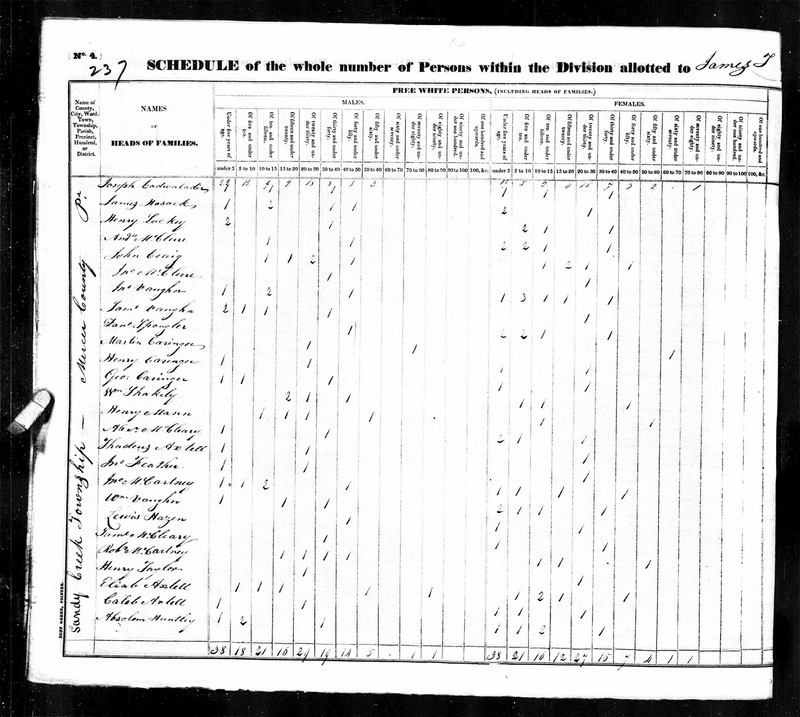 Daniel Spangler (1781-1851) was my 3rd great-grandfather, who married Elizabeth King (1796-1863) in 1815 in York, Pennsylvania and they had ten children between 1818 and 1841. 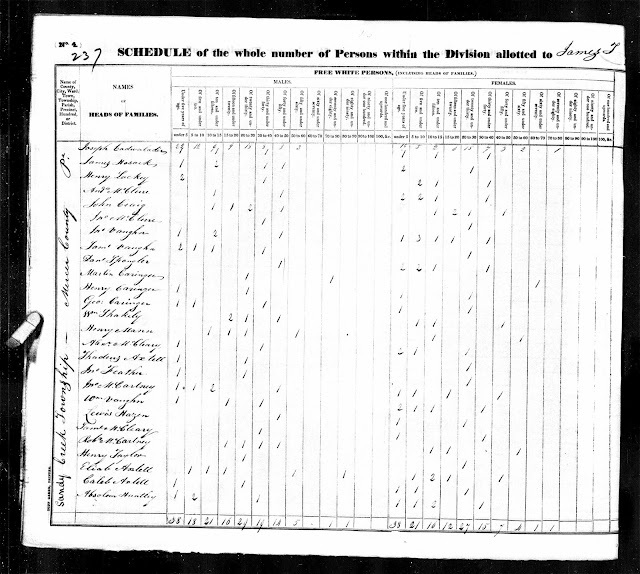 I am descended through daughter Rebecca Spangler (1832-1901), who married David Jackson Carringer in 1851 in Mercer County.